In the 1896 claim that was appealed to the US courts, in the case known as RM Walker v the Cherokee Nation, the maternal ancestors of Chief Bill John Baker claimed descent from a Cherokee citizen named John Rogers. They were very specific about which John Rogers they claimed. He was white and well documented. They don't descend through him. 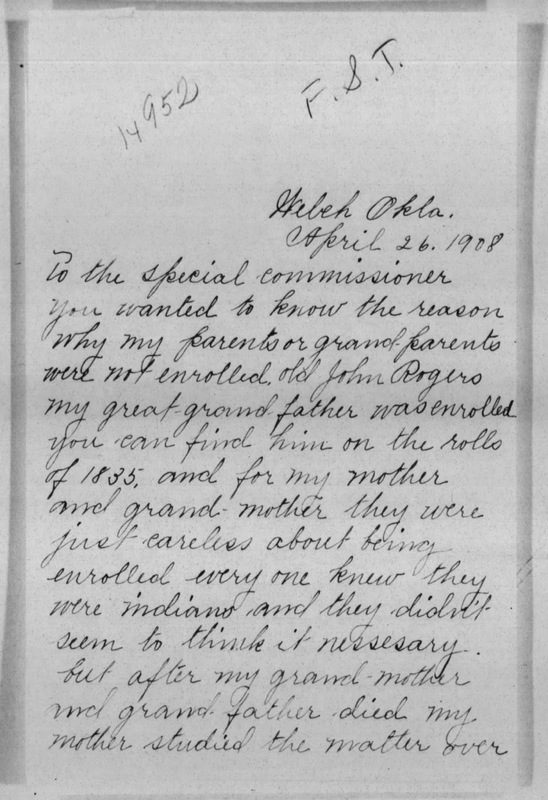 A letter written to the Guion Miller Commission at the time of the Eastern Cherokee Applications follows. 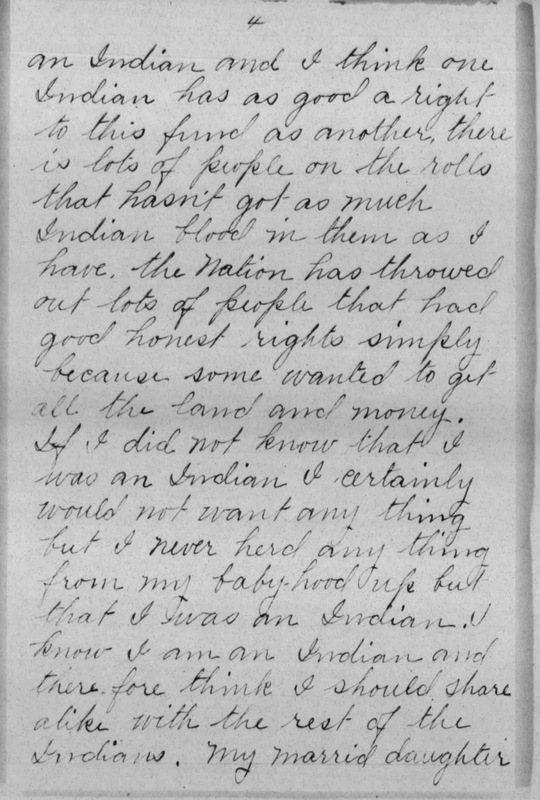 This letter can be found in the rejected Eastern Cherokee Application for William Boyd (#7759), great grandfather of Chief Baker. It was written on behalf of Boyd by his aunt. 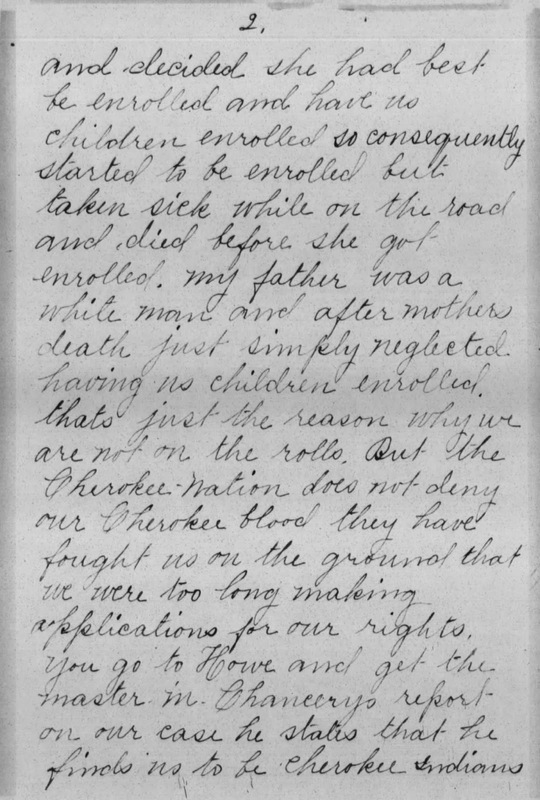 The letter exposes the fact the family had no understanding of Cherokee society or history. 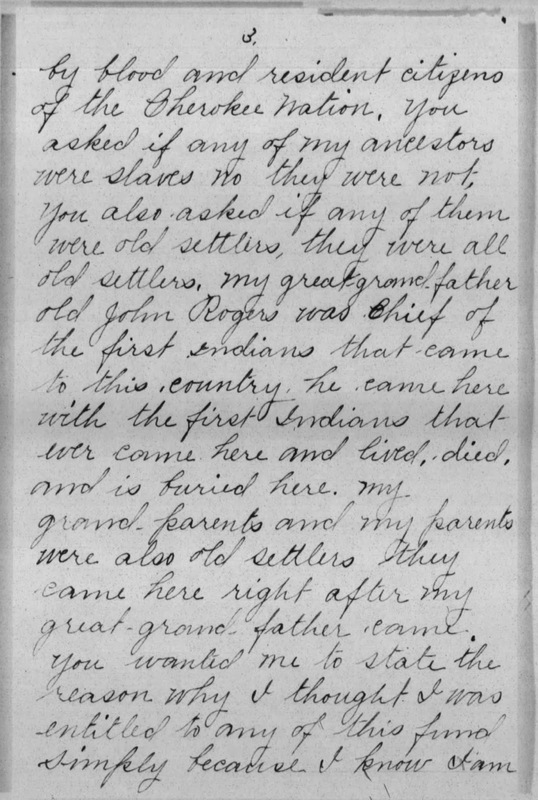 Rebecca Walker claimed an ancestor, John Rogers, was found on the Census of the Cherokee Nation in 1835 as living in the east (therefore an Emigrant Cherokee), yet also claims the same ancestor was the Chief of the Old Settlers, John Rogers, who was living west of the Mississippi in 1835. Cherokees knew the difference between Old Settler and Emigrant Cherokees. Chief Baker's ancestors didn't. 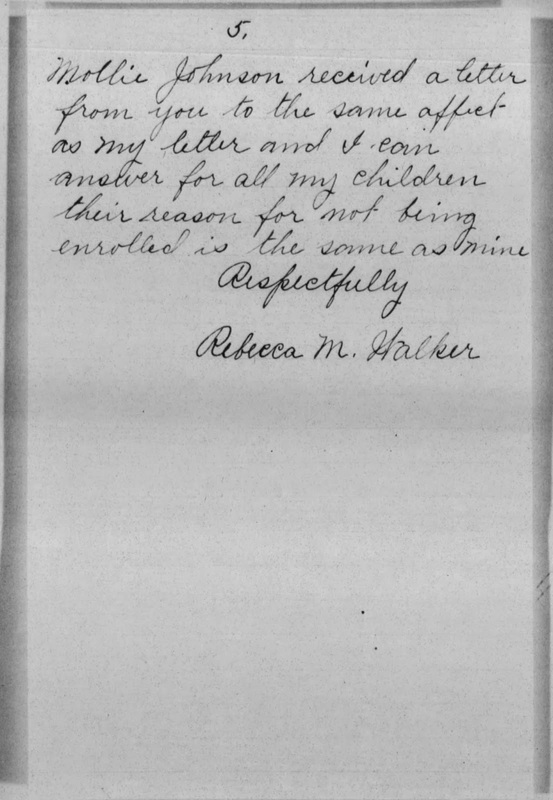 Rebecca Walker stated her ancestors were ALL Old Settlers (those who removed before the Treaty of Echota) and that her ancestor was the chief of the Old Settlers, yet she was trying to get money due the EMIGRANT Cherokees, i.e. those who removed after the Treaty of New Echota. When asked why she thought she had a right to the fund due Emigrant Cherokees, Rebecca Walker said she felt one Indian had as much a right to the fund as another. In other words, she felt because she claimed to be Indian she was entitled to Indian money. She never mentioned any ancestor being forcibly removed or traveling the Trail of Tears, yet she felt entitled to Cherokee money simply because she said she was an Indian. 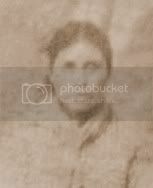 She and the rest of her family never proved Cherokee ancestry (no matter what she claimed others had determined) and was repeatedly rejected on every application she made, yet she still felt she had a right to Cherokee money. 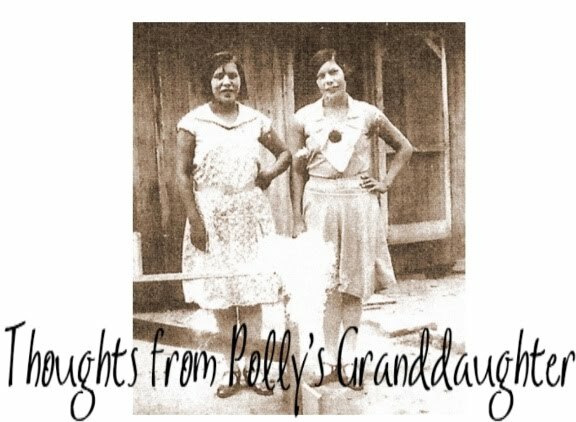 The maternal ancestors of Chief Baker changed their story as it suited them. They couldn't decide if they wanted to claim to be Old Settler or Emigrant Cherokees. They couldn't decide if they wanted to descend from one John Rogers (a white guy) or a different one, the Old Settler chief. It's obvious by Rebecca Walker's letter to Guion Miller that she was in over her head as a witness to their purported Cherokee ancestry. She didn't know anything about Cherokee history and only said what she thought should be said. The ever changing story is so ludicrous, I'm actually embarrassed for the family. If they would have dropped their false claims, this story would have ended with the Eastern Cherokee applications, but unfortunately, the family continued to perpetuate the myth of Cherokee ancestry, passing it from generation to generation. While some may believe it was harmless, it isn't. Now the chief of the Cherokee Nation, Bill John Baker, wrongly believes he has Cherokee ancestry on his maternal side. By clinging to the lies his ancestors told, he by default, claims to descend from a man he doesn't descend through, therefore making him not only part wannabe, but also an ancestor stealer. According to an article in Indian Country Today, Cara Cowan Watts, candidate for chief in 2015, descends through the Old Settler chief, John Rogers. This is the same man the maternal ancestors of the current chief of the Cherokee Nation, Bill John Baker, falsely claimed they descended through! Did you get that? Over 100 years ago, Chief Baker's maternal ancestors tried to falsely claim Cherokee ancestry through the ancestors of Cara Cowan Watts! Oh my gosh! You can't make this stuff up, folks! They say the past always catches up with us and I guess it's true. Our chief, the chief of the great Cherokee Nation, was raised on a "Cherokee ancestry myth" that apparently continues in his family to this day. My my my............when the past meets the present, it can be not only embarrassing, but harmful. Stay tuned for the conclusion of "When the Past Meets the Present" where we'll explore why the Chief's false claim of Cherokee ancestry matters and why it is potentially harmful to the Cherokee Nation as a whole. Reminds me of Homer Walter St. Francis, Sr. and his daughter April Ann (nee: St. Francis) Rushlow - Merrill or any of the rest of Swanton, Vermont's "St. Francis - Sokoki" "Abenaki" "Tribe" claiming they are Abenakis, or that they descend from Greylock. All just a total bunch of lies and distortions, because after the telling of the lies and distortions about their ancestors, and convincing themselves they are thee Vermont Abenakis (which is not the reality or the truth if one really honestly looks at their genealogies, their social and historical histories from 1974 forward... to present), they actually BE-LIE-VE their lies and distortions of self-identification, as if it were the truth (again, which it is isn't). They used State of Vermont "recognition" through the legislature (based on ltheir lies and distortions) to appropriate an identity that does not belong to them, genealogically or truthfully. Simply for power, status, and money. As always, a very good read! The truth is what it is..